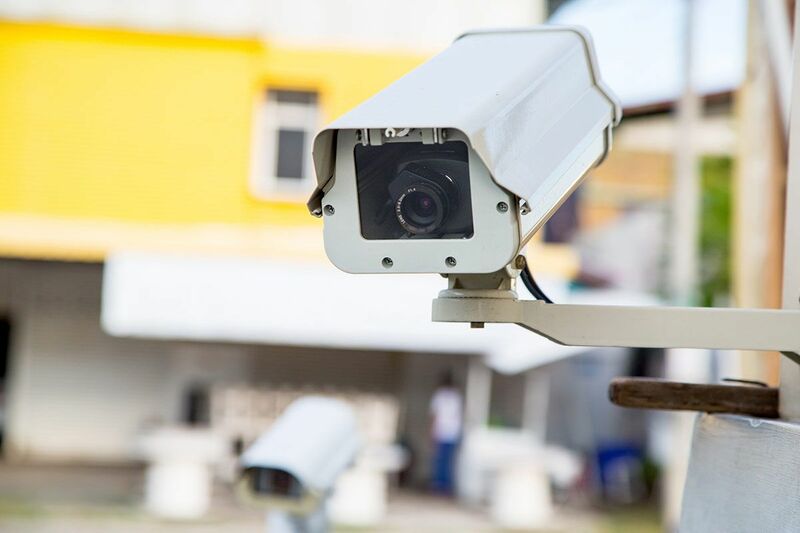 Clean Image provides a comprehensive range of security services to ensure that your property and your employees are safe and secure at all times. 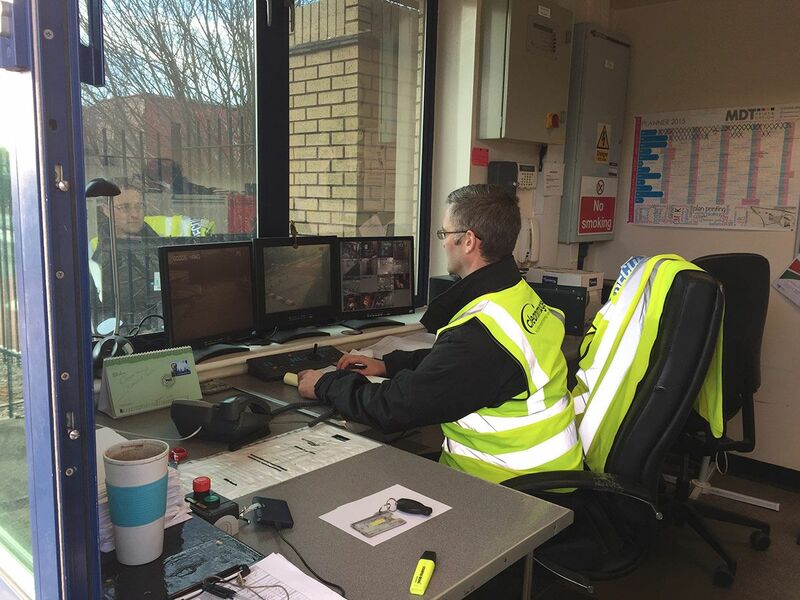 We tailor our service to your individual needs, whether you require CCTV surveillance, access control or security personnel on site throughout the day. All security staff are fully trained, uniformed and SIA approved, allowing you the peace of mind to concentrate on your day-to-day business. We offer a comprehensive range of services for all types of Retail, Office & Leisure cleaning. 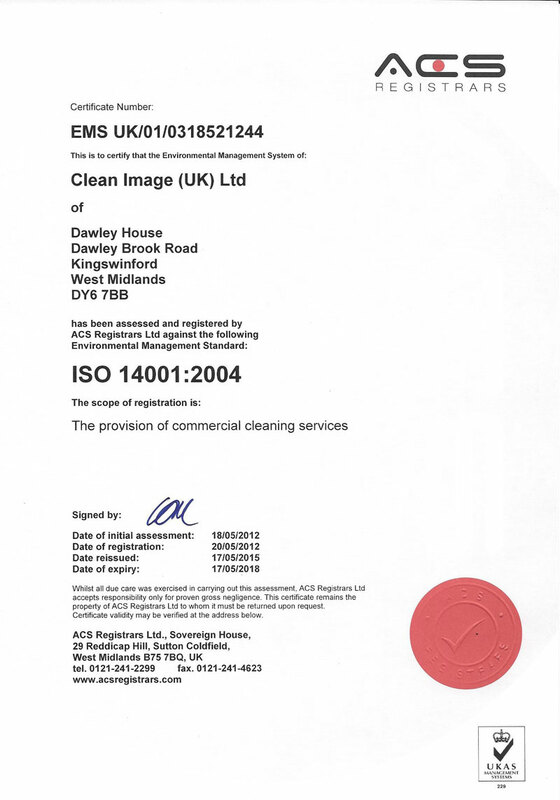 We have been using Clean Image over the past eight years at a number of our shopping centres for both cleaning and security contracts. We have found their services to be reliable and professional, the staff are courteous and conscientious and are always well presented, efficient and keen to help. 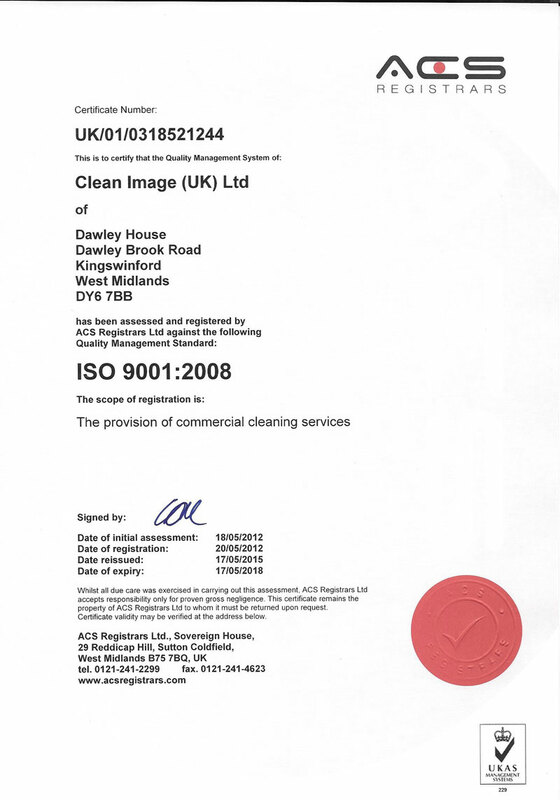 We are very happy with the service Clean Image provides. We offer a comprehensive range of security services for all types of Commercial, Retail & Leisure industries. Not only a visual deterrent, our CCTV security systems provide you with a reliable monitoring tool to help you protect your premise. We provide CCTV security services to a wide range of market sectors covering commercial, retail and local authorities properties. 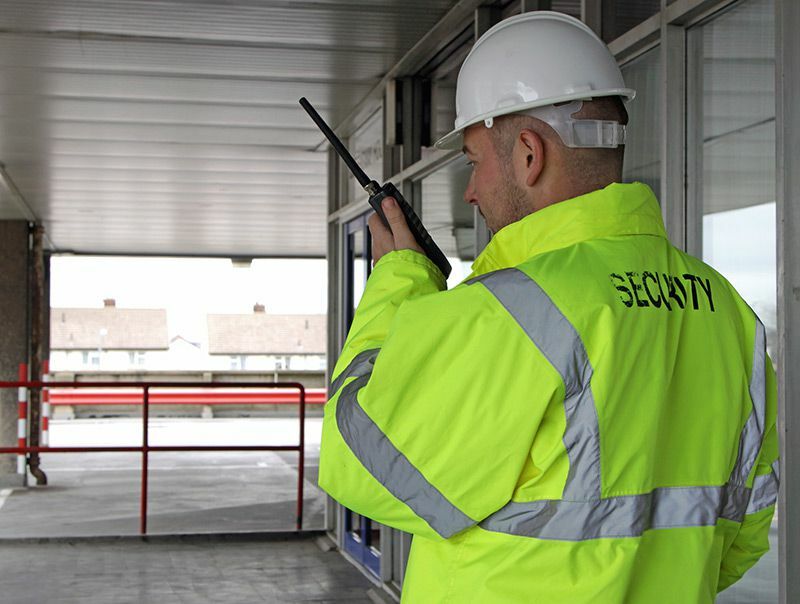 All our operatives are DBS approved and SIA licensed, Our security officers are SoloProtect™ protected to ensure their personal safety and that of their personnel and premises. We offer both a static watch, and a mobile watch. We carry out external and internal security sweeps of your premises ensuring all access points secured and alarms are active. Our fully trained staff provides you with a reliable, trusted service for the management of your car park and surrounding area. 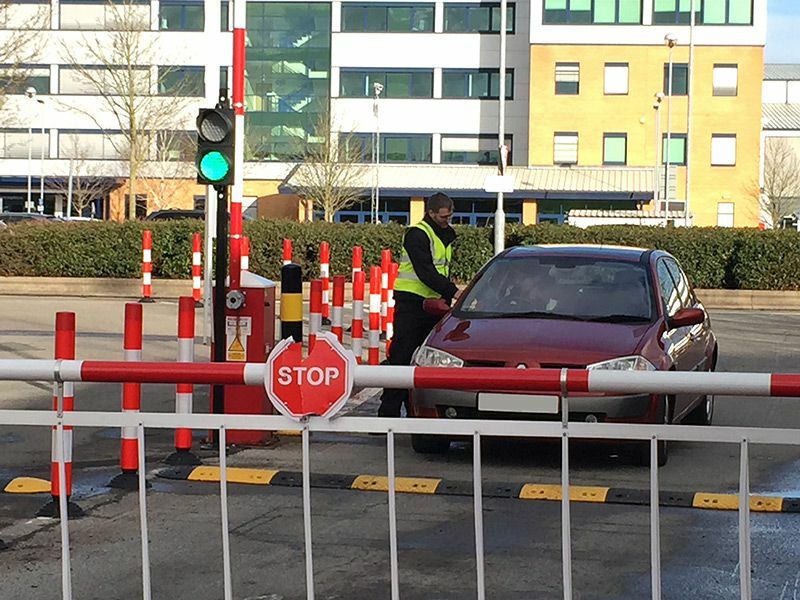 We offer a comprehensive service that covers the upholding of parking regulations, and the security and general maintenance of the parking facilities. If you require something not listed, please ask us, we're sure we can help.